See the unbelievable underground realm of ants as these small engineers excavate tunnels, cross bridges, and move mountains right before your eyes. 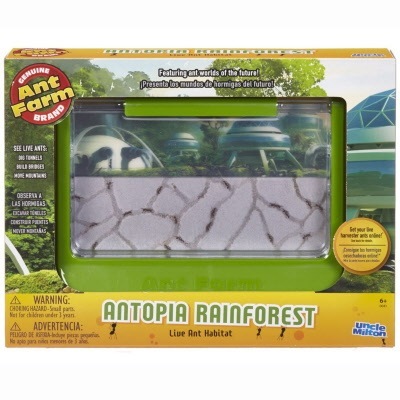 This special anniversary edition of the classic Ant Farm lets you observe the exciting behaviors of ants. 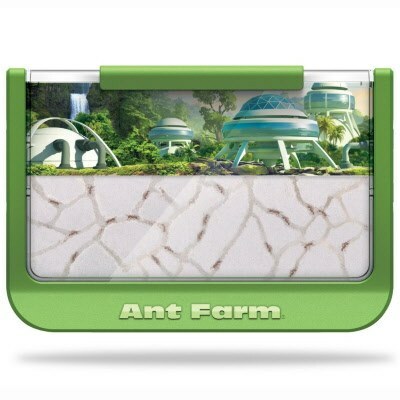 This ant home is escape-proof and features a futuristic 3-D backdrop. 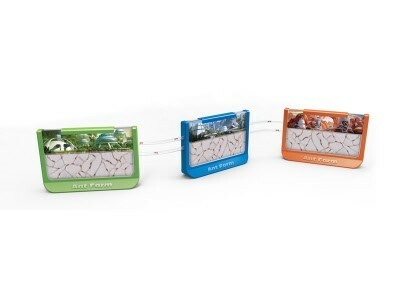 **If connecting two or more Ant Farm units, all ants should be ordered at the same time.